Something really special get the players at Quasar Gaming this summer. In fact, the Casino runs a Novoline Slot tournament and every player is invited to grab Cash Prices! Participating is absolutely free for the players – so it is nothing in the way for extra proftis. From July 15 it starts and the entire tournament takes 5 weeks. 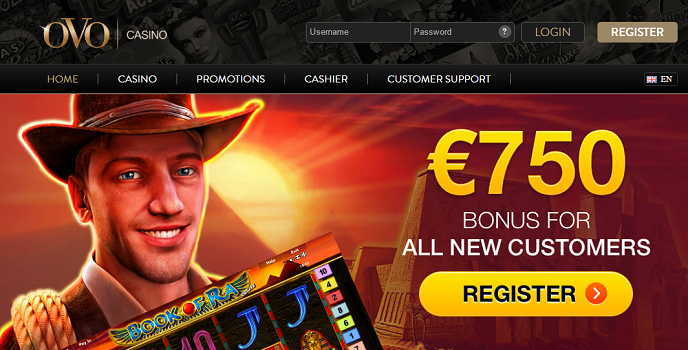 And that’s the way it works: Simply login to the Casino. Predict in each of the next five weeks which slot will be played the most. Is your prediction correct you will receive your lot for the draw of 1.000 € 700 € and 300 €! The money is cash, so just win and pay it out. But there is also a completely different way, how you can influence your tips. 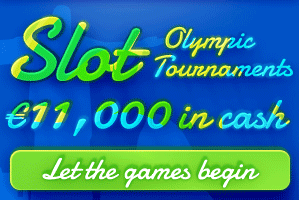 Just play exactly this slot and at the end of each week the top 3 players with the highest net profits get a prize! 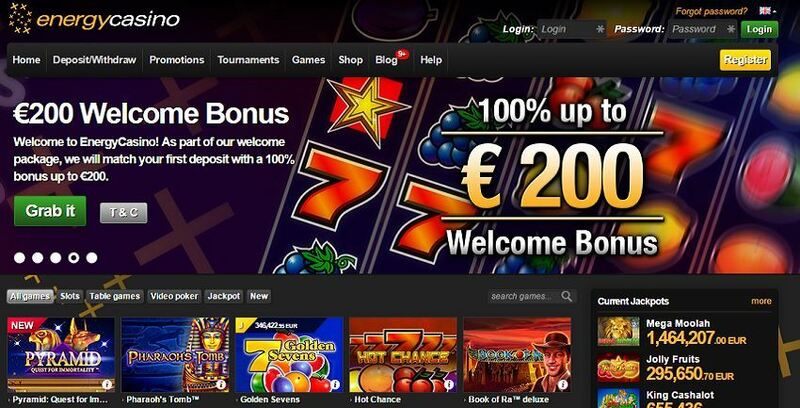 Each week will be distributed 1,000 € 700 € and 300 € in cash. All in all we talk about € 11,000 in prizes for the players! 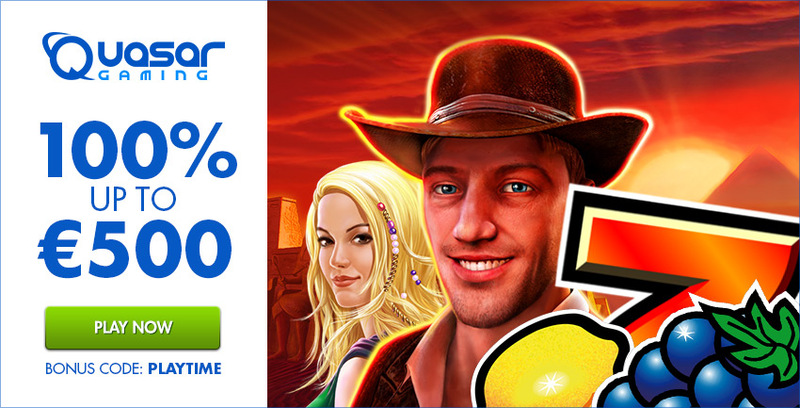 For new Players: exclusive Quasar Bonus! We are proud to be able to give for the registration at the Casino a Special Offer. It is an exclusive Bonus and therefore only here available. 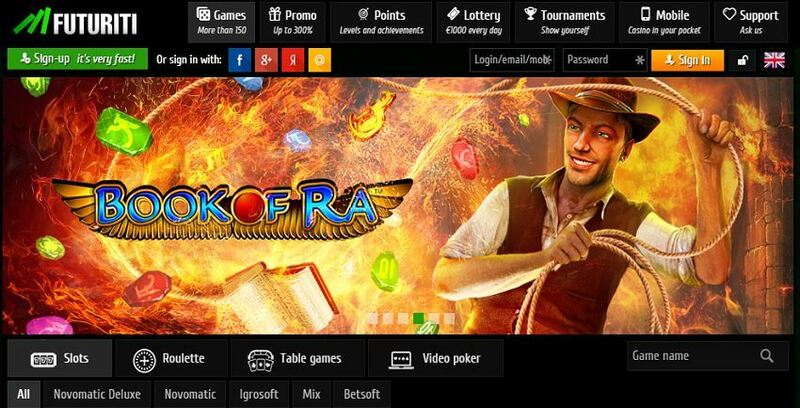 Players have the option to grab up to € 1,000 for free with the first two deposits. 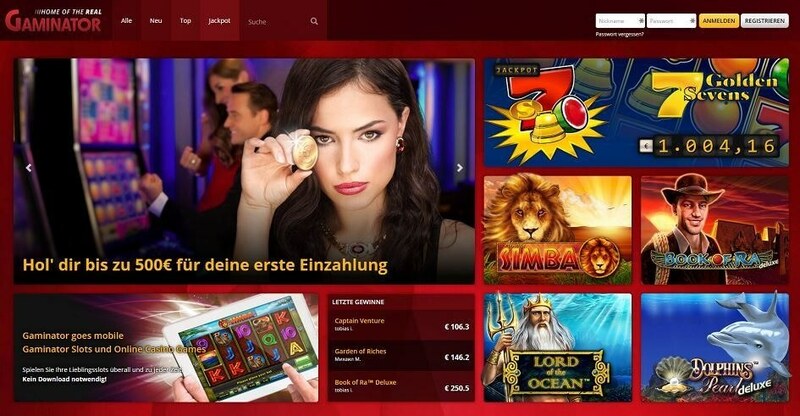 The first deposit will be doubled up to 500 € (Bonus Code PLAYTIME), with the second one you get 50% Bonus and again up to 500 € Free! But not only in this aspect is the Quasar Gaming a recommendation. This Casino has everything you can wish for as a player. 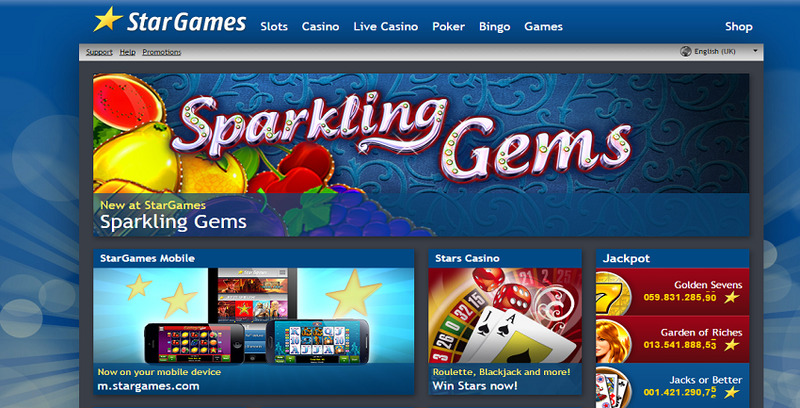 The Novoline Slots are available in a large selection and EGT is another innovative games provider of Online Slots. The payments to players are the fastest ones at all here! Within a few minutes, but at least on the same day are profits on the personal account! That fast it goes nowhere else! Test it by yourself and get the extra chance along with the Novoline tournament!